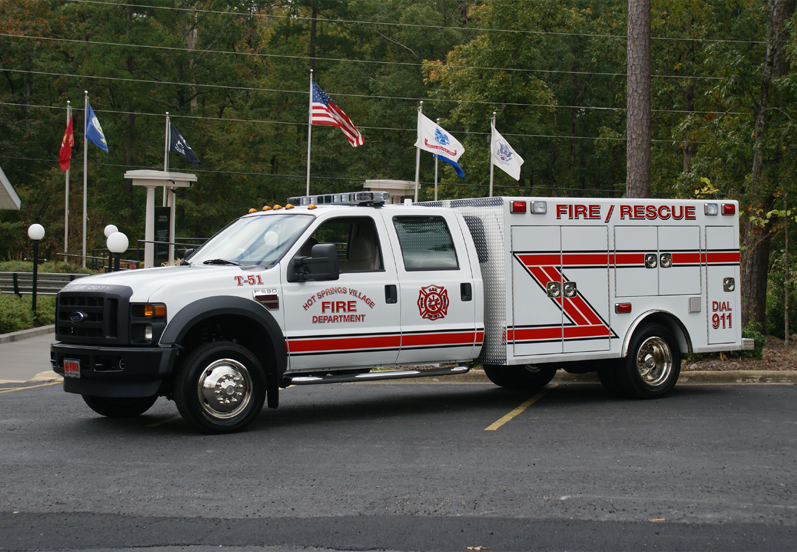 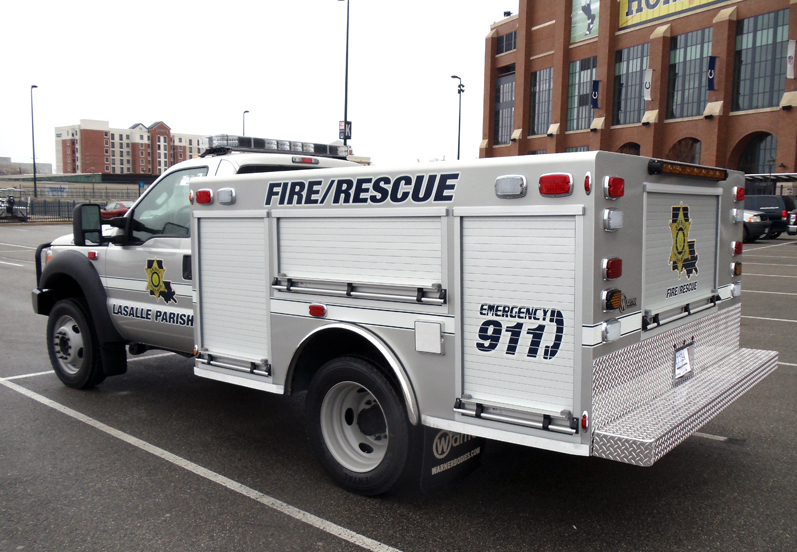 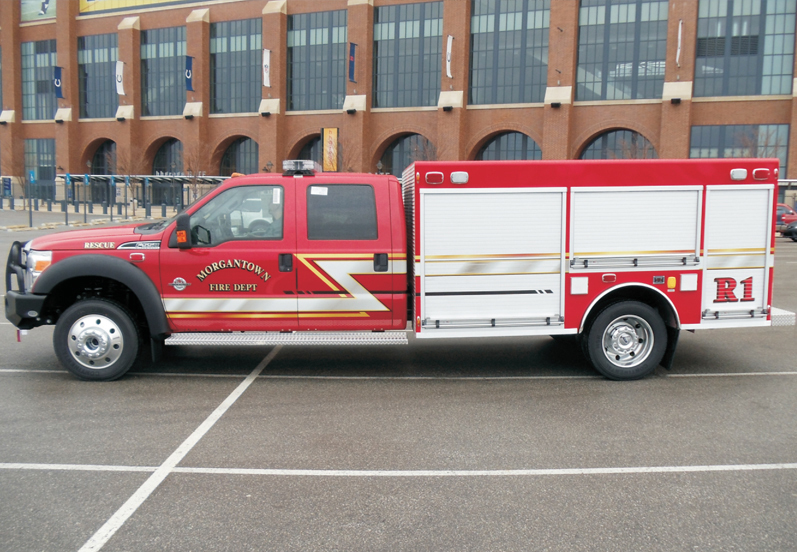 Warner combines quality, customization and value in every rescue unit. 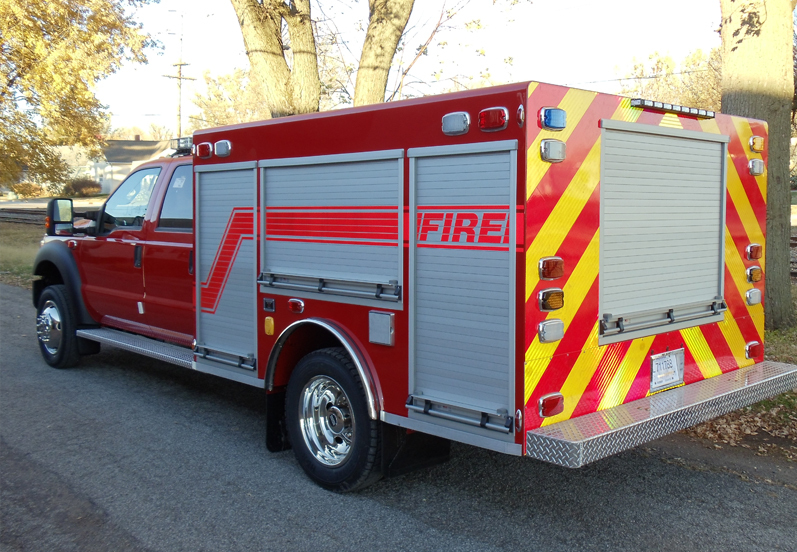 Constructed out of durable A60 galvanneal steel, light weight aluminum or stainless steel, each unit is designed and manufactured to match customer needs and specifications. 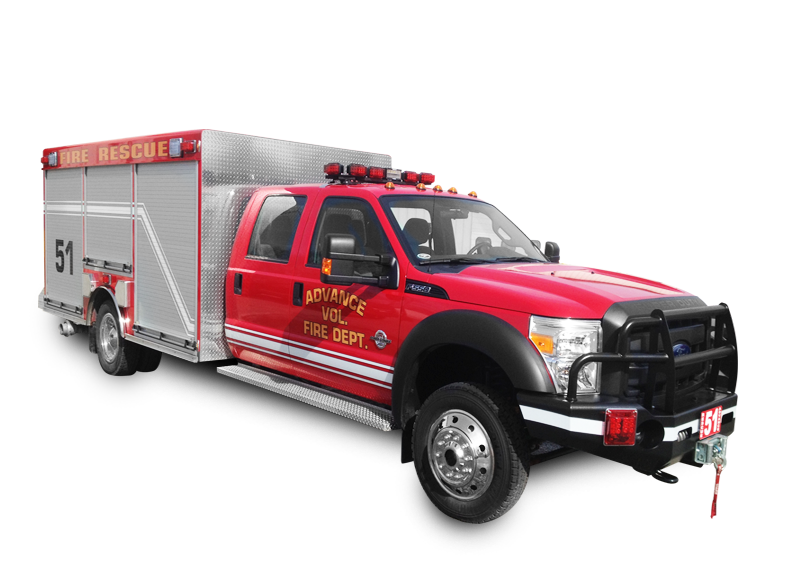 For style, affordability and durability, Warner is the best choice for your department.